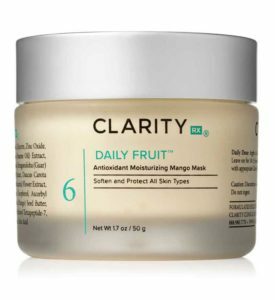 This cream creates an ideal environment for healthier skin, delivering hydration for a comfortable, balanced feel. 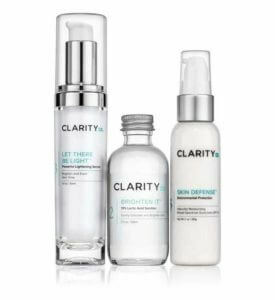 Hyaluronic acid is especially effective at binding moisture to the skin, instantly plumping fine lines, softening skin texture and boosting a lackluster complexion. 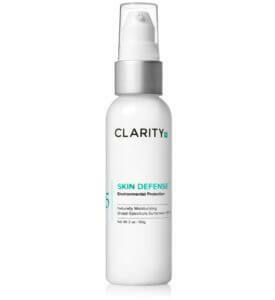 A skin-balancing moisturizer that helps stimulate new cell growth and reduce the look of wrinkles. 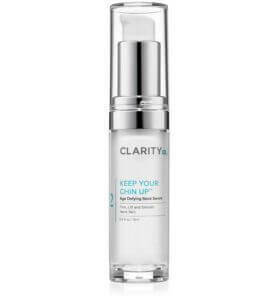 ClarityRx Feel Better Hyaluronic Acid Moisturizing Cream creates an ideal environment for healthier skin, delivering hydration for a comfortable, balanced feel. Hyaluronic acid is especially effective at binding moisture to the skin, instantly plumping fine lines, softening skin texture and boosting a lackluster complexion. Seed Oil, Prunus Armeniaca (Apricot) Kernel Oil, Squalane, Hyaluronic Acid, Salvia Officinalis (Sage) Leaf Extract, Laureth-7, C13-14 Isoparaffin, Phenoxyethanol, Ethylhexylglycerin.